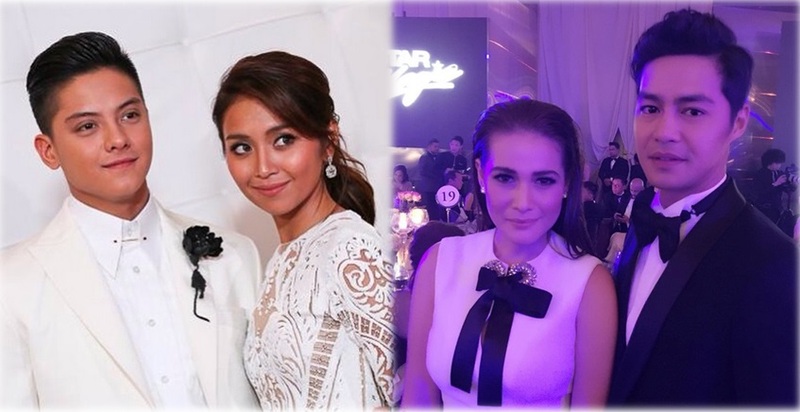 MANILA, Philippines - ABS-CBN stars gathered in the annual Star Magic Ball on Saturday, September 12, 2015 at the Makati Shangri-La Hotel. View the top 10 list and photos of Kapamilya couples and loveteams who have attended the glamorous and one of the biggest celebrity-focused events of the year. 1. KathNiel - "Pangako Sa 'Yo" stars Daniel Padilla and Kathryn Bernardo took home the "Best Dressed Award"
2. Xian Lim and Kim Chiu - Kim Chiu and Xian Lim shone the brightest as they get the 'Couple of the Night' award.